Can Reiki Mess You Up? Reiki certainly threw a spanner into the works of my life! In the beginning, I didn't even know what Reiki was, let alone have the desire to get a Reiki treatment. I heard people talk about moving energy and hands-on healing and to me, that was all a bit "woo-woo"
I then began to get this almighty nudge from within myself. 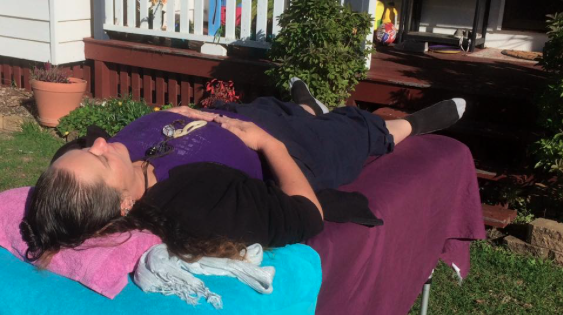 I couldn't explain it, but I simply HAD to go to this Reiki class and see what would happen. I clicked the link and learned a bit more. Seemed weird but harmless enough. So I joined the next Reiki Class. Holy Moly! I had no idea of what was to come! Here I was, hiding in the comfort zone of my life. I was completely safe and happy here. I knew how each day would unfold. I knew of my struggles and that it was all normal. Everyone I knew was finding life difficult. Money was hard to come by and that was also normal. Sadness and stress was also the norm along with gorging on cakes and packets of chips for after dinner snacks as I buried myself in the TV night after night. My life was set. Hiding away from a bad world was so easy to do and I was comfortable doing it. The day of the Reiki Class was here. I went along, totally out of my comfort zone because of that almighty inner nudge that I didn't understand, and I waited in an arcade with 5 other ladies that were also waiting for the teacher. After a long day of learning and doing hands-on energy stuff, the attunements took place. I sat on a chair with my eyes closed as the Reiki Master did his thing. It was weird, but also crazily wonderful. I felt myself becoming dizzy and swaying. Weird stuff! Was this energy? The Reiki Master said we had to let the attunement energy settle so just go with the flow of what ever happens. I was soon to learn more. That night at home, I found myself on an emotional roller coaster ride as I tucked my two children into bed. I kissed them goodnight and they said "I love you Mum", just as they did every night. I suddenly burst into tears. They didn't know what was happening - neither did I for that matter. I explained that I also loved them so much as well and thats why I was crying. They began giggling saying I was silly and then, at the drop of a hat, I just cracked up laughing. Giggling uncontrollably. The girls cracked up laughing with me and we were all in tears of happiness. And then their laughter made me cry again because I loved them so very much . . . . Just like flicking a switch. Crying one minute, laughing the next and this went on for ages! It was frikken weird, I tell ya! A strange, strange night that I will always remember! But that was just the beginning . . .
As the weeks passed and I practised calling my guides, turning on my hands, doing healing on myself and my husband, the kids, the neighbours and even the dogs, I noticed myself changing as well. I started becoming calmer. The sadness in my life began to be "not so important" anymore. It was dissolving. I started sensing things that fascinated me and seeing things from a whole new perspective. All that I had thought about my life, the difficulties, the hard times, the stress, the tough money, the eating, the stuck routines . . . they were all lies. I couldn't believe it. They were all lies. It was like a veil was being lifted from my face. Blinders removed. I was well and truly out of my comfort zone now, but I felt okay about it because I had back up now. I had my team now. A team that I never even knew existed. A spirit team that always had my back! Way cool! Now I work with my team daily. They are always here when I call for them. I am guided by them and learn from them. 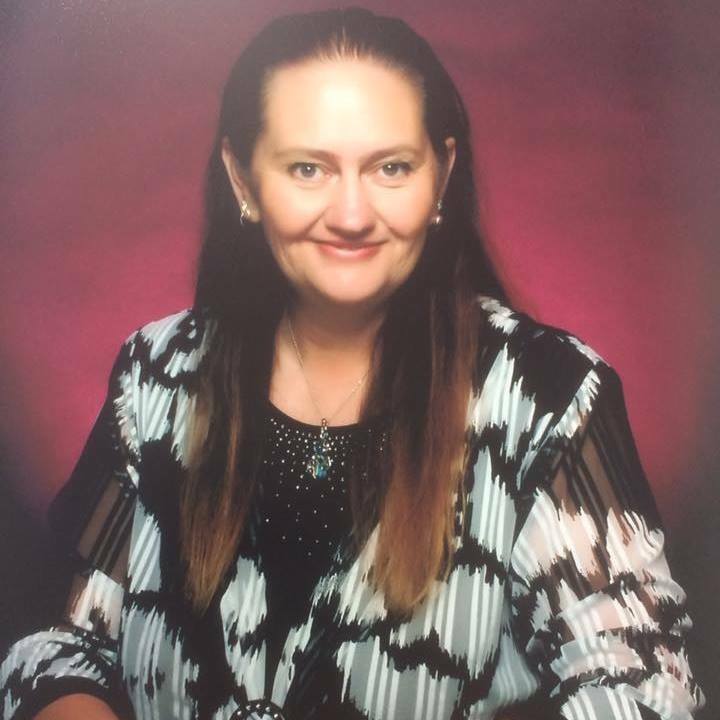 Over the years, they have helped me talk with my mother beyond the veil; remove pains from my family, pets, friends and clients; 'see' people from the other side and pass on messages; 'hear' crystals that I now work with as well; give protection to those that need it;'feel energy' in nature and rooms and people and jobs and travel and . . . . everything! 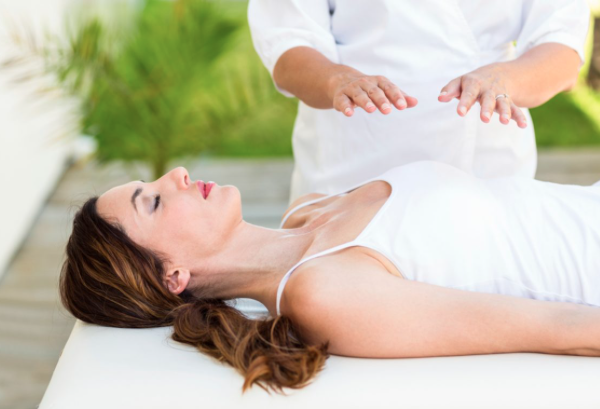 Can Reiki mess you up? Abso - frikken - loutely! For me, being attuned to Reiki, shook my entire world! Everything I thought was true, slowly began to be revealed to me as untruths, and everything else has fallen into place (and continues to do so) as every day passes by. Being attuned to Reiki has certainly messed me up in the best possible way.